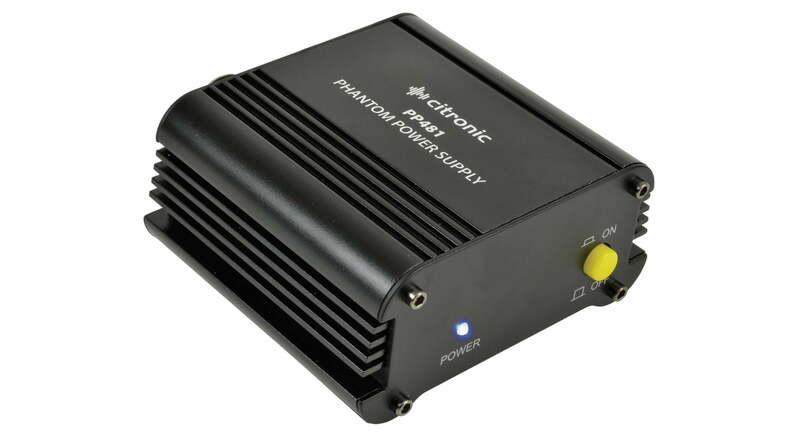 A range of Citronic Phantom Power Supply for Condenser Microphones. These provide the necessary +48 volts; for use with condenser microphones. They available in single channel; or dual channel. Some Mixing Desks come without the option of Phantom Power. Phantom Power is the power source needed to use Condenser Microphones; they won’t work without it! … So here we have the solution! 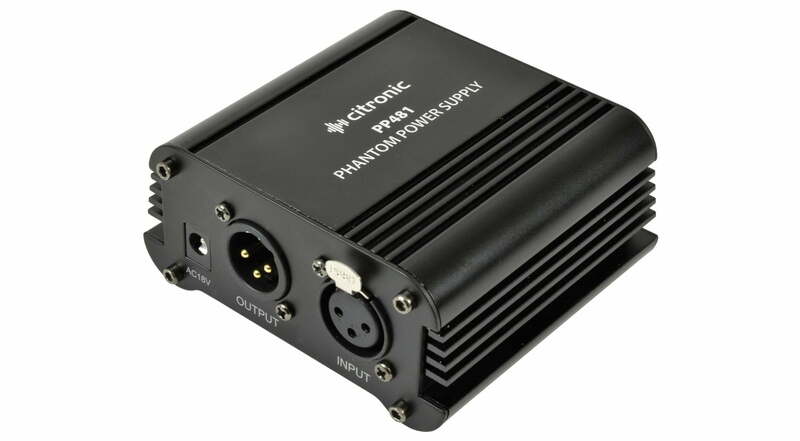 These Citronic Phantom Power Supplies are a professional quality, robust; yet simple phantom power supply. They are ideal for powering 48 volt condenser microphones. With their low noise performance and robust construction; these phantom power supplies are a useful tool whether at home; on the stage or in the studio. The phantom power supply has XLR In and Out functionality and comes with an external power supply; the unit has a simple on/off power switch and power LED; making it clear when you are powering your microphones. Version 1; gives you the option to power a single condenser microphone. Version 2; gives you the option to power 2 condenser microphones.